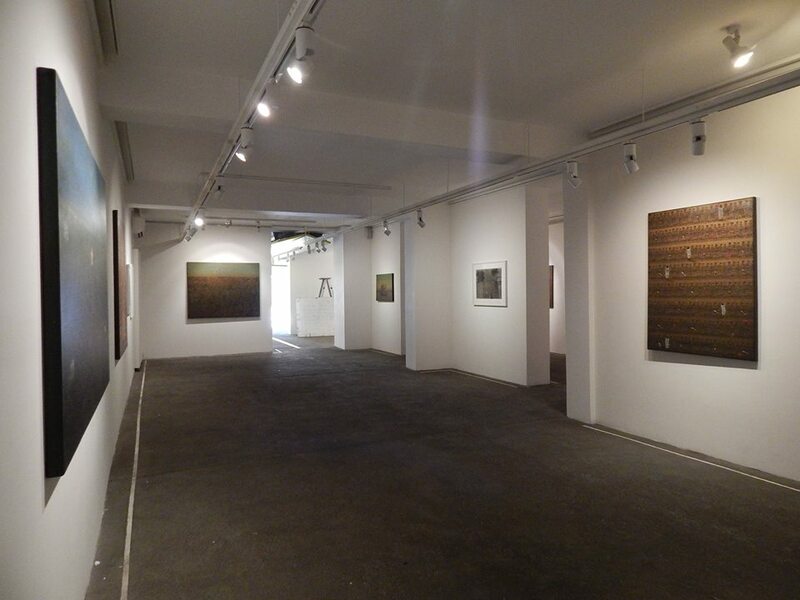 Art District XIII is India's new dynamic art space located in Lado Sarai, New Delhi. 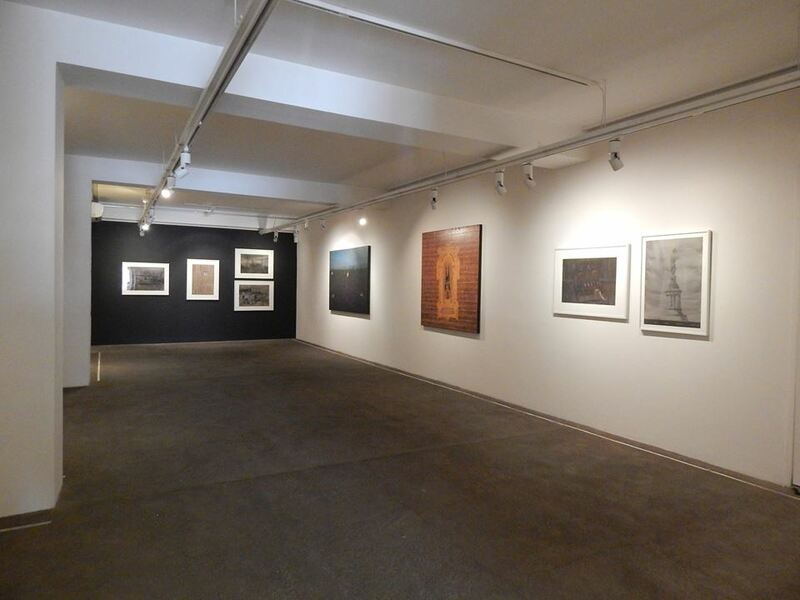 Spread across 2300 square feet, it is an eclectic gallery space. The emergence of Art District XIII resonates with Indian art demanding transparency in dealing both with the artist and the collector. It is a platform for the collector and the artist to meet, learn and grow together. It celebrates and espouses the numeric XIII, considered inauspicious by some but very auspicious by the initiators of the gallery. With an aim to support exceptional artists who show the potential to have a global career, and art, which can be embraced by both established and upcoming collectors, the gallery strives to ensure that collectors get value. While Art District XIII holds back from showing artists who are transactional in their approach, it simultaneously ensures that artists are guided and their work is showcased on International platforms. 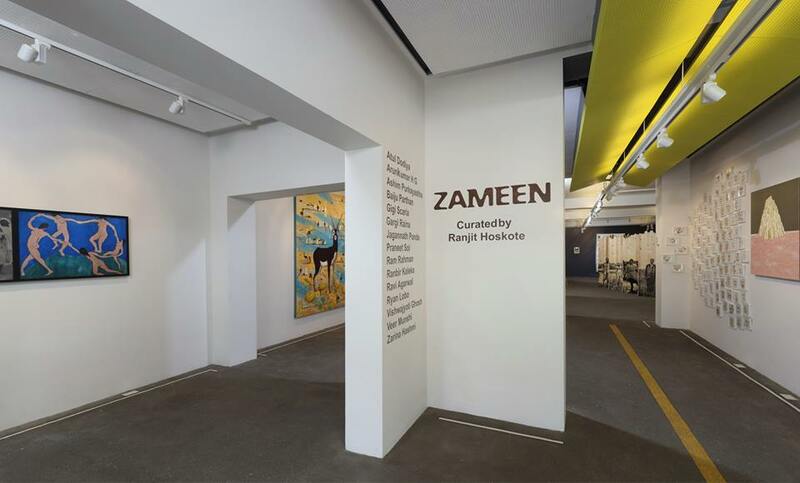 Fundamentally, it has as been conceptualised to encourage people to embrace art in a gallery space, which is diverse and will show art beyond the ordinary. 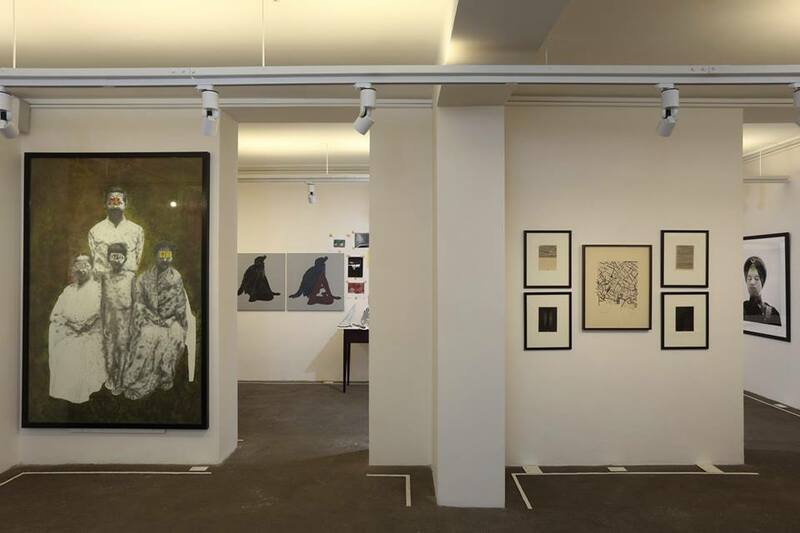 Art District XIII believes that profit is not the motive but ‘art’ is -both the artist and the collector will stand to gain from a gallery that promises to transform the Indian art landscape.